It’s a well known fact that the second people get online, they say things that they would never say in real life. To celebrate this phenomenon, size? 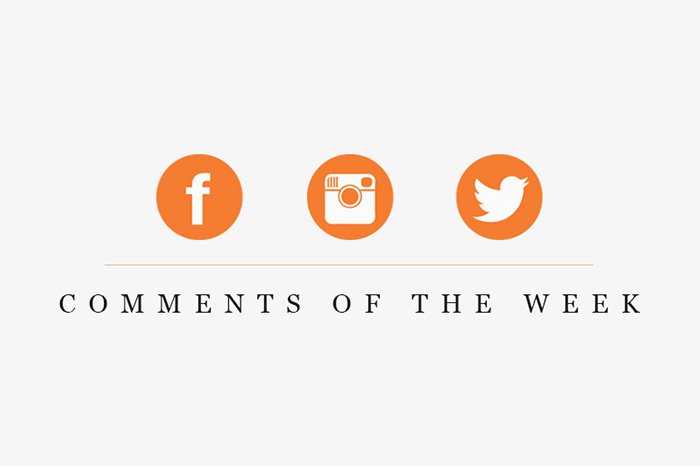 have launched a blog post series titled Social Comments of the Week. Check out the rest of the comments and stay up to date with the madness each week over on the size? blog.